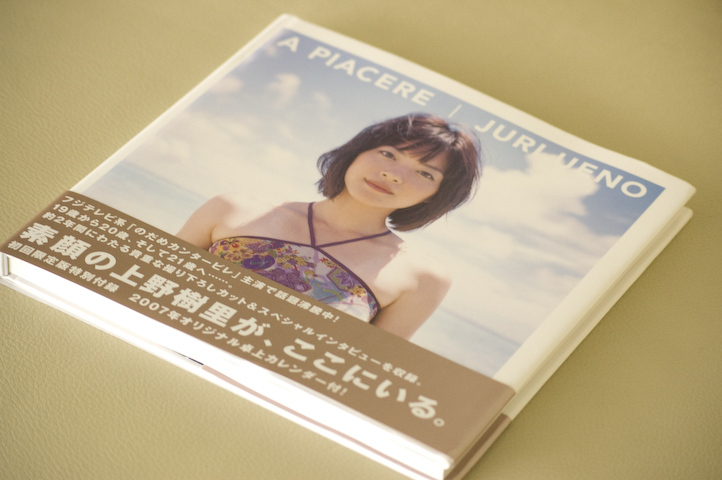 Juri Ueno – A Piacere by Kentaro Shibuya – WANIBOOKS | personal.amy-wong.com - A Blog by Amy Wong. Anyway, as the name suggests… A Piacere, is a pleasure… a delight. 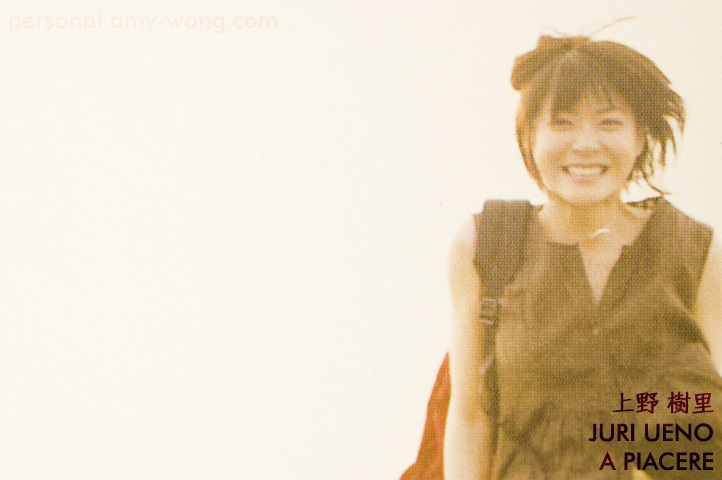 It’s got 50+ photographs of Juri-chan visiting Kodaira (Tokyo), Okinawa, Yokohama and Ebisu (Tokyo). 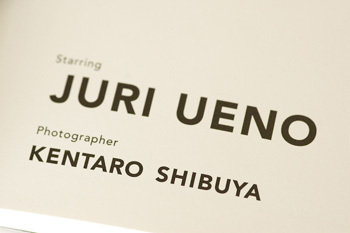 Moreover, Juri’s photobook is western. LOL’ It begins from the left to right like any regular books you buy in America or Europe, and there’s a lot of easy-to-read info (like the cities, and people involved names). If you doubt whether to get this or not, photos are REALLY worth having, many of them have a natural lighting style that remind me of some Mario Testino photographs. Anyway… some photos of the photos ahead!! You know the drill! 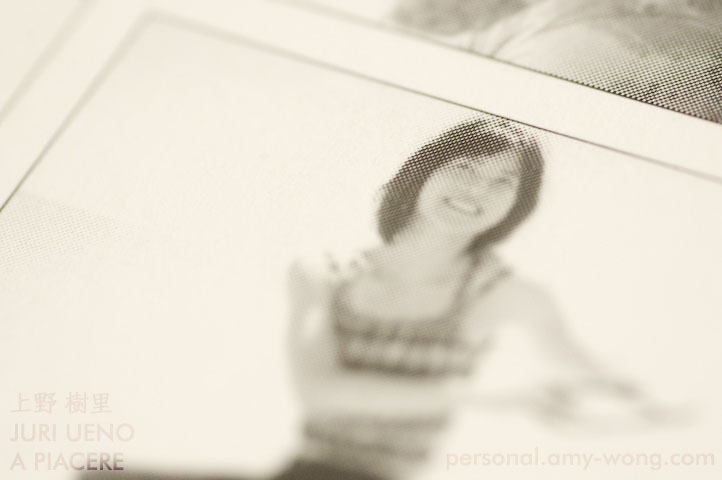 Bigger photos have a slight watermark, so you know where the photo comes from… photobook credit, actress and URL.